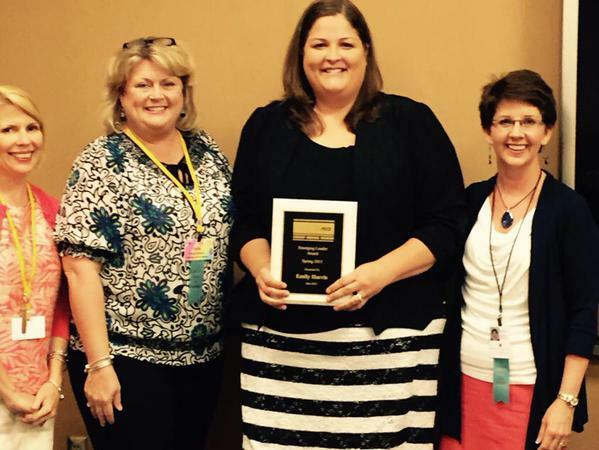 Congratulations to our Summer 2015 Emerging Curriculum Leader Award recipient, Emily Harris of Talladega County Schools. Ms. Harris has served in her district as an elementary classroom teacher, middle school Lead teacher, assistant principal, and is now an middle and high school principal. She is certified in Contextual Math and Reading as well as Project Based Learning and has trained other teachers in them. 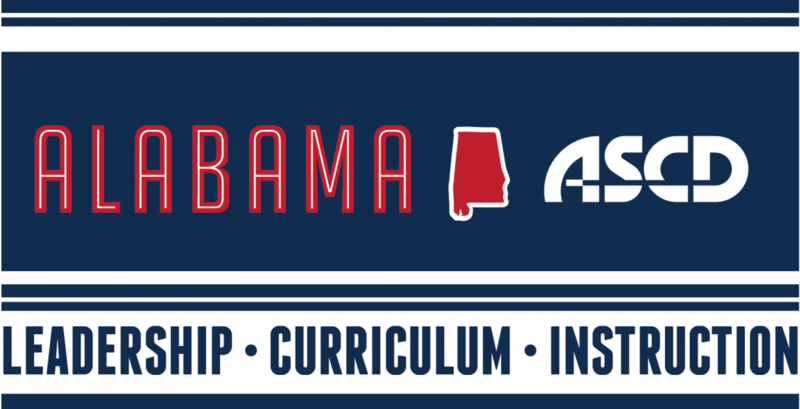 She also worked on a Technology Module for the Alabama Learning Exchange. She was the co-creator of a Math and Music course for 7th graders to help them increase their proficiency in math, and students in the course have achieved more than 46% gains in math proficiency. She created a job-embedded professional development experience called Teacher Academy for the teachers at her school on using data to improve instruction. She also shares the learning on a blog and on Twitter.